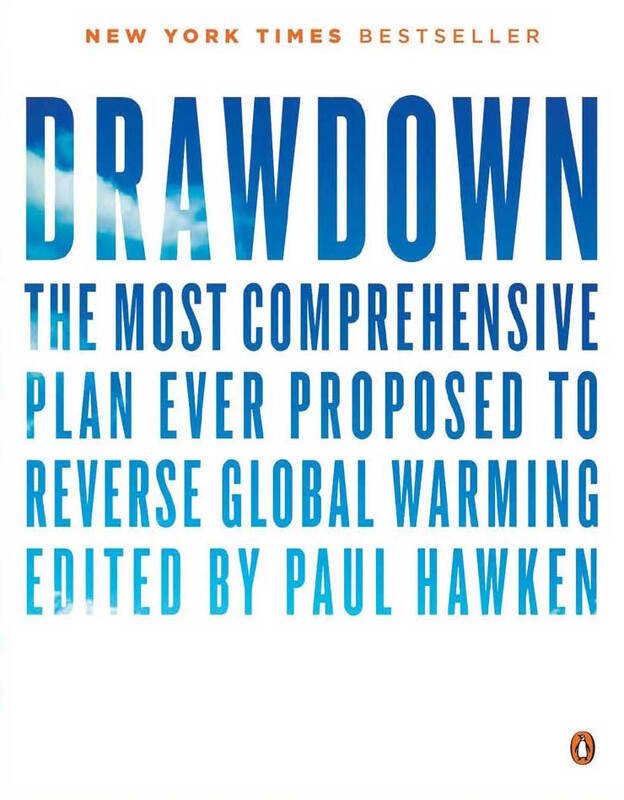 Project Drawdown is a broad coalition of researchers, scientists, graduate students, PhDs, post-docs, policy makers, business leaders, and activists who have come together to map, measure, and model the best available solutions that can cumulatively reverse global warming within the next 30 years. We believe the solutions to our shared world's biggest challenges lie in the power of collective action. The EcoChallenge Platform is a signature offering of EcoChallenge.org (formerly Northwest Earth Institute), a sustainability organization that provides innovative social and digital tools designed to be a launchpad for emerging generations and sustainability leaders to experience “ah-ha” moments that lead to extraordinary environmental and social change. EcoChallenge.org also hosts a global October EcoChallenge which is free and open to everyone, everywhere. Over 73,500 people from 101 countries have used the EcoChallenge Platform and the organization has engaged over 250,000 people throughout its 25-year history. 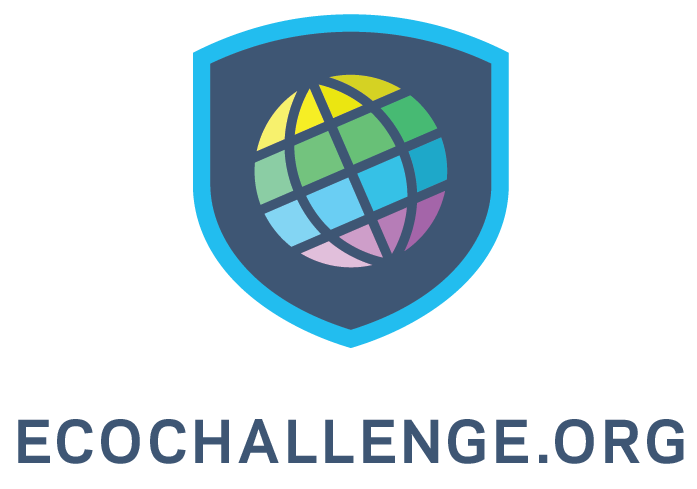 The EcoChallenge Platform can also be used to create custom Challenges that meet the engagement and action goals of your workplace, college, or community.